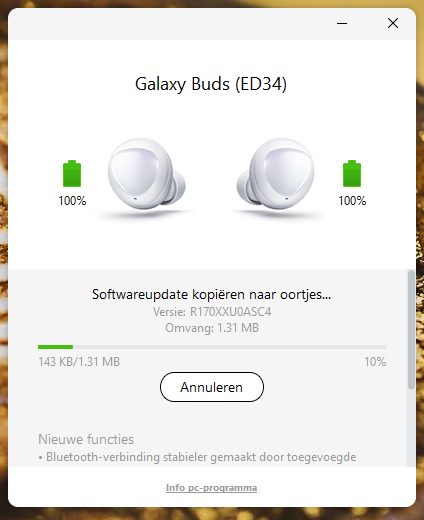 Which program you used to take this screenshots ? 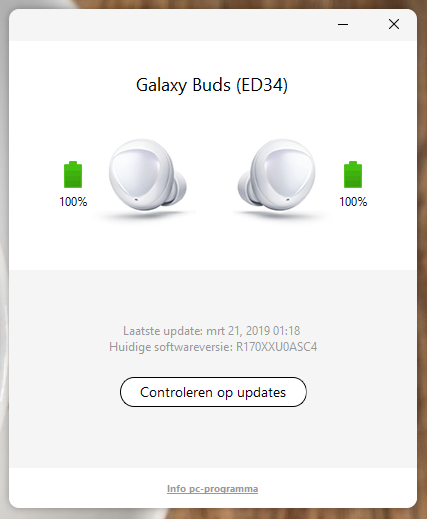 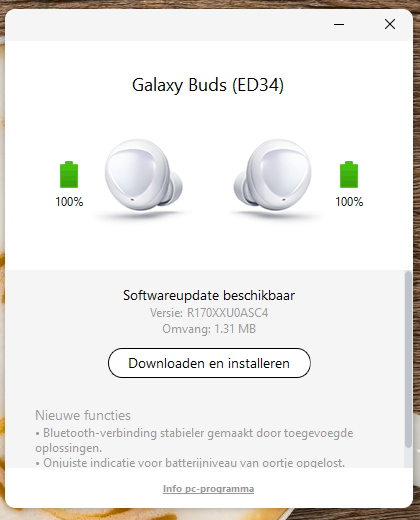 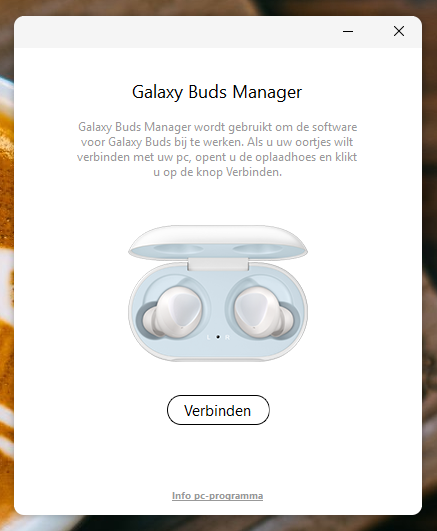 How can i use the galaxy buds with my laptop (which has bluetooth) but not need to remove them from my wearable app on my s10+? 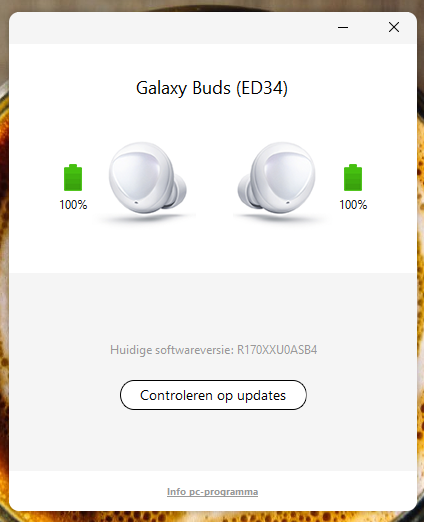 Is there a way or how are you dealing with this?